Heroes, Masked Avengers, Villains, Killer Robots… all in a Summer’s work. Being a summer filled with some awesome (Thor, new X-men) and some crappy (Green Lantern) superhero flicks, this new set could be more-than-fitting. 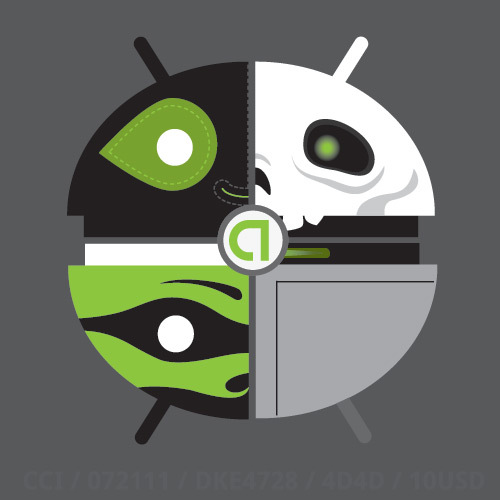 Who doesn’t want a superhero Bug Droid Andy? Anyone else excited, or is it just me?